We are offering you an online MCSE SQL Server 2012 SharePoint Course for only £600. Improve your skills, add value to your CV and learn something new, order below to get started. The MCSE SQL Server 2012 Data Platform training will help validate your skills in creating data solutions for the cloud and on-premise as well as in handling SQL Server administration. Any database professional such as a database administrator, database designer or database analyst can benefit from getting the MCSE SQL Server 2012 Data Platform Certification. 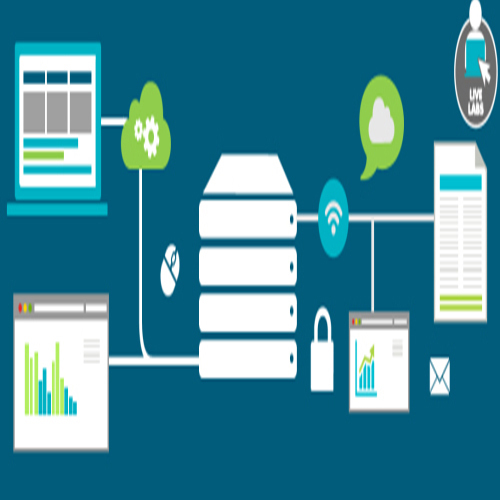 The data platform certification can also be upgraded to a Microsoft Certified IT Professional (MCITP) Database Administrator 2008 and Database Developer 2008 certifications. At Koenig, we have more than 350 certified trainers and years of experience behind us to provide you the right foundation. Join us today and get an unmatched training experience to help you clear the MCSE SQL Server 2012 data platform certification.